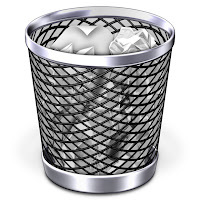 1) Empty the trash regularly to maintain a decent degree of available hard drive space on your system. 2) Store large files on an external drive so they don’t take up precious space on your system drive. 3) Invest in a replacement Hybrid internal drive, which uses a combination of solid state for speed and SATA for high capacity storage. 4) Repair disk permissions with Disk Utility – if this has not been done for a while, it can increase Lion’s boot-up time. 5) Make apps load faster by unchecking Restore windows when quitting and reopening apps in the General tab of your Systems Preferences. 6) Deselecting the Animate opening applications checkbox in Dock Preferences can marginally improve app loading times. 7) Get hold of a copy of MacKeeper, a great all-round Mac system cleaner, optimiser and maintenance tool to keep your Mac in tip-top shape. 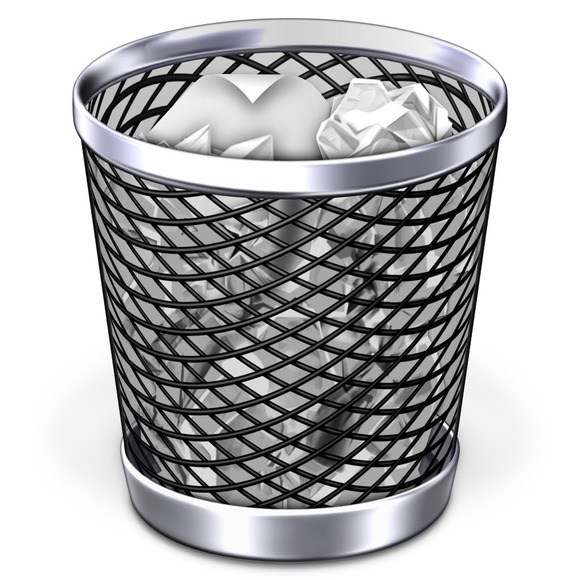 8) De-clutter your desktop – the fewer files the Finder has to render as tiny previews on the desktop, the faster your Mac will boot. 9) Reset your PRAM by holding down Control+Alt+P+R at startup until your Mac chimes 3 times. 10) Delete unwanted third-party preference panes from the Other section of System Preferences by right-clicking and selecting Remove.